Thackeray today met as many as 600 to 700 depositors, who have invested in fixed-deposit schemes of DSK Builders, the construction firm founded by Kulkarni. 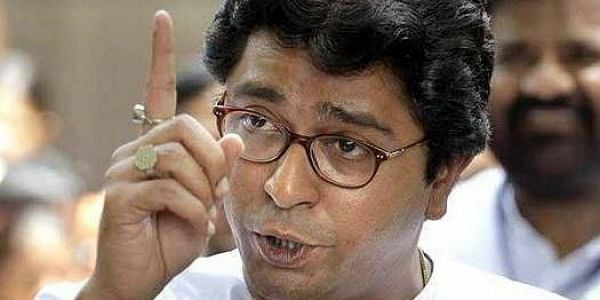 PUNE: Maharashtra Navnirman Sena (MNS) chief Raj Thackeray today came out in support of the embattled real estate developer D S Kulkarni and urged depositors to support the "Marathi" real estate developer. The firm has been accused of cheating its depositors. "He (Kulkarni) is not a cheater. He himself is in trouble and there is a need to help him in his difficult times. "There are some people who are active against Marathi builders like DSK. Some of them are associated with a political party and are conspiring against Marathi businessmen to help some non-Marathi real-estate developers," Thackeray alleged, while talking to reporters. Fellow Marathi real estate developers should extend a helping hand to Kulkarni, the MNS chief said. One of the depositors who was present at the meeting said MNS chief appealed them to stand by Kulkarni. Pune police registered a case against Kulkarni and his wife on October 28 on a complaint lodged by a depositor who alleged that for the past several months he was not getting interest on his FD, nor could he retrieve the principal sum. More complaints followed. According to police, around 1,500 complaints have been lodged against the DSK group.